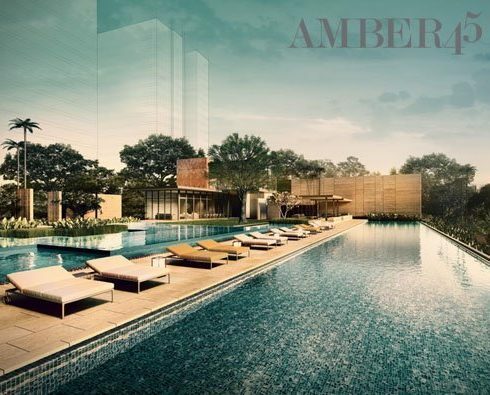 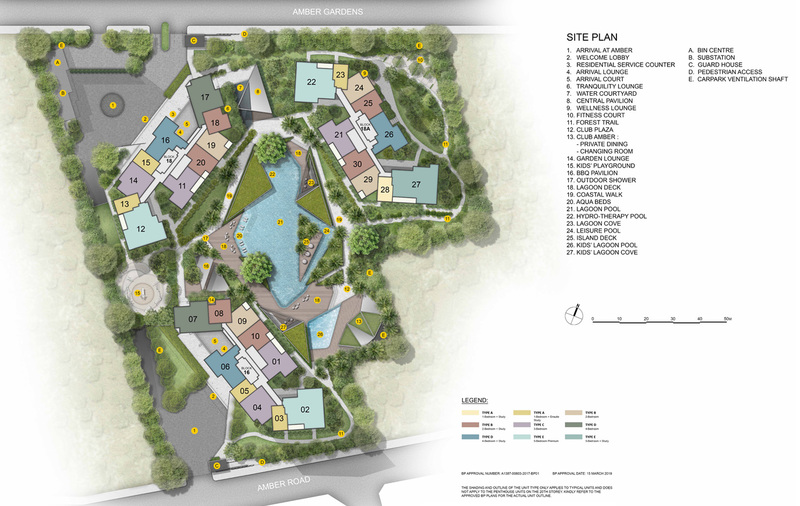 Amber Park is an upcoming freehold luxury condominium by City Developments Limited. 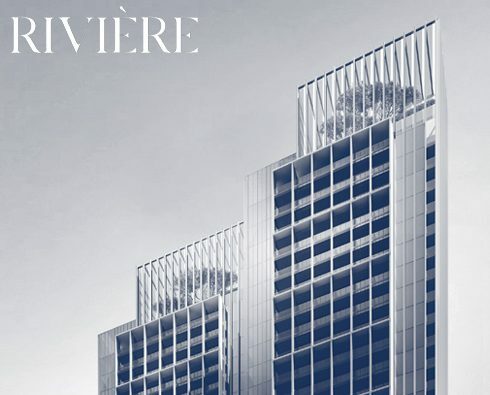 Designed by award-winning SCDA Architects, Amber Park features 3 residential towers of 21 storeys with The Stratosphere – a communal Sky Garden that connects the 3 towers on Level 22. 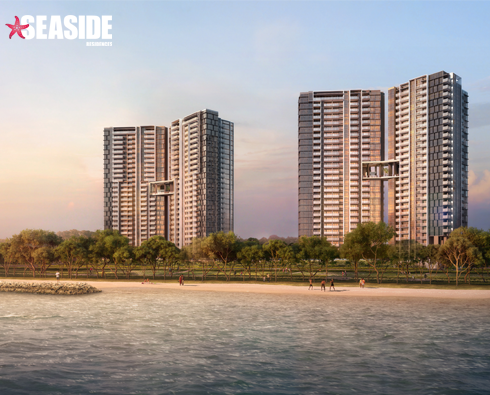 Offering 592 apartments with a wide unit mix, ranging from the 1 Bedroom + Study to the 5 Bedroom and 4 penthouses, most units enjoy breathtaking views of the sea, the city or the pool. 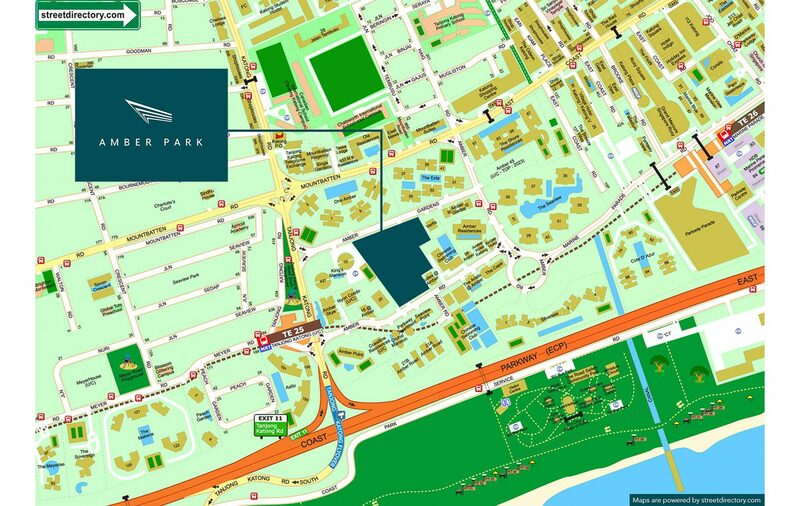 Register your interest on Amber Park now to enjoy priority viewing, unit selection and additional VVIP direct developer’s discounts!